Bio: Cooper is from Garnerville, Nevada. He has qualified for the WNFR 29 times, and has won seven world titles. In addition to these rodeo accomplishments, Cooper is also a seasoned actor. He made his big screen debut in 1972 acting in a John Wayne film. He went on to play roles in shows such as Gunsmoke, Little House on the Prairie, and Cahill U.S. Marshal. In 2015, Cooper won Rodeo Austin, as well as the Wrangler Champions Challenge in Logandale, Nevada. 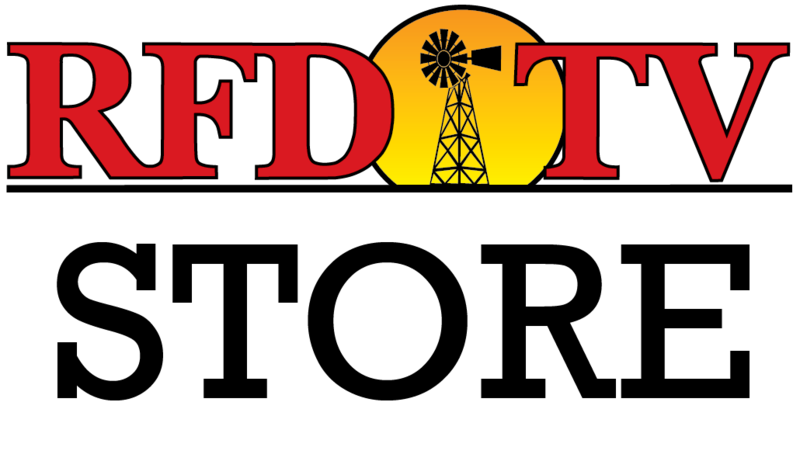 This will year will be his third year competing in RFD-TV’s The American, presented by Polaris RANGER.